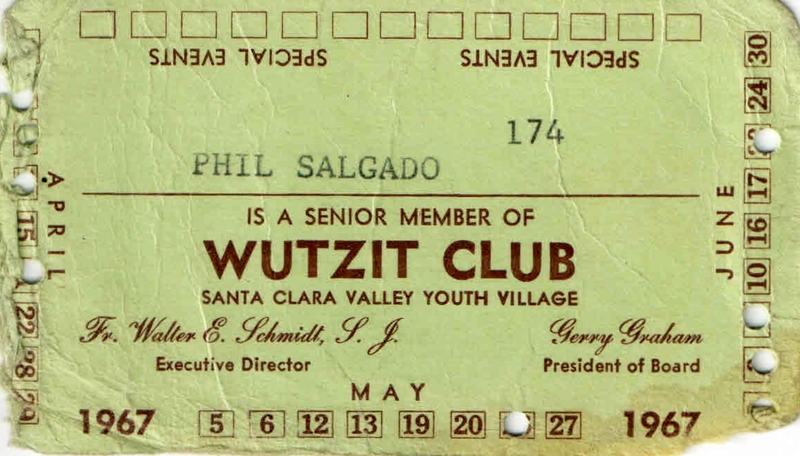 The official name was actually the Santa Clara Youth Village but we all called it The Wutzit Club. Let me tell you a little bit about this amazing place in the 1960s that so many kids loved to go to. To start with, the Santa Clara Youth Village was a facility that housed a fantastic dance floor and very professional stage with drawn curtains raised high up above the floor with backdrops and lighting. The club had a room with pool tables and another multipurpose room with a television and comfortable couches where kids could just hang out. There was also a soda fountain bar, the kind of soda fountain you would have seen in the 1950s on “Happy Days.” It was purposely put together to look like that, and it was fantastic. To be a kid and have a place like that just for you – wow! The facility was run by a priest named Father Schmidt, who is a legend. He created so many fantastic programs and his story is amazing. Kids from all the local high schools could come to the Wutzit Club on the weekends to dance, play pool, and hang out. There was a lot of guys meeting girls and girls meeting guys action, but under great supervision. There were chaperones there keeping everything above board, but people were wonderful and there was very little trouble ever at the Wutzit. 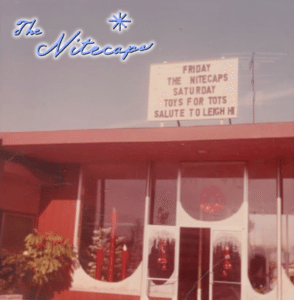 One additional fond memory: it was one of the many nights that we had played there, and after each show I would always go to the office to get paid for the night’s performance. When I walked in, it was kind of strange – Father Schmidt, George Costa and two of the chaperones were all standing in the office looking at me and smiling. 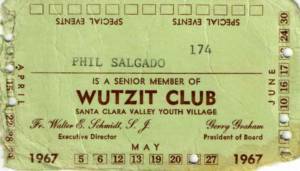 Now, for anybody that actually knows the capacity of the Wutzit Club, I think that 2,200 kids was way beyond the capacity. What happened was that some kids came in, some kids went out, and they simply kept accounting for everybody that came in. And yes, as far as I know, that was the all-time record for the amount of kids at a Wutzit show. 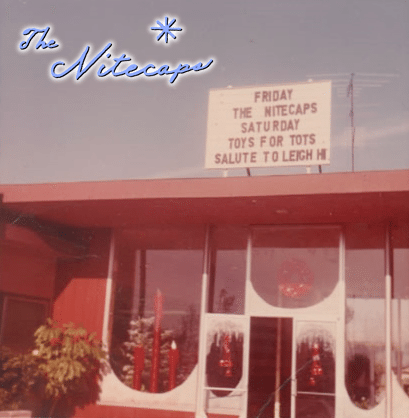 Needless to say, the Wutzit Club was a very important part of our wonderful memories and the story of the Nitecaps.